Tell me what you’d like to see more of! Bucket list, travel, yoga, lifestyle, or turquoise inspired posts? Turquoise Compass is a lifestyle and travel blog devoted to living life to the fullest, dreaming a new dream, traveling and doing yoga! Who am I? I’m a Maritimer currently living in Toronto, part-time traveler, pilot wife, yogi, yoga teacher, educator, water fanatic, and turquoise lover! Be a part of the journey and follow your compass: live, dream, travel, and do yoga! This entry was posted in Lifestyle, travel, Turquoise Travel, Yoga and tagged Blog, Blogger, Bucket List, Lifestyle, Maritimer, Pilot Wife, Travel, Traveler, Turquoise, Turquoise Compass, Turquoise Inspiration, Yoga, yogi by Turquoise Compass. Bookmark the permalink. Sounds great! Thank you for your comments and feedback! I’ll keep them in mind when going forward with Turquoise Compass. To my surprise, people are seemingly interested in the pilot-wife lifestyle posts. How exciting for me because I didn’t think people wanted to read about that!!! This is in response to your visit to my blog. If you may cover inspiring posts, it will be nice of you. Practically if you can think on making money from the blog in any form – it will help you grow else you will not move much ahead. I have my blog with no intent to make income, and I am not growing. Assume I am holding your hand – that’s my support – so don’t worry. All the best. Thank you for your support and comments. I hope to always share inspiring and uplifting posts. well travel of course…. but whatever makes you happiest when you post! Thank you for your positive comment! I love the blogging community for that exact reason–supporting others dreams! 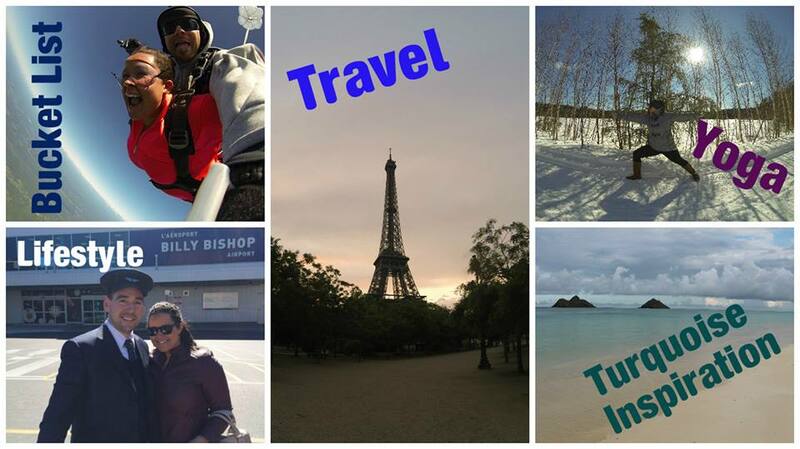 I do love to travel! It is so fun to live vicariously through others! WOW! Your words and world feels like a travel carnival! Keep up the great work!